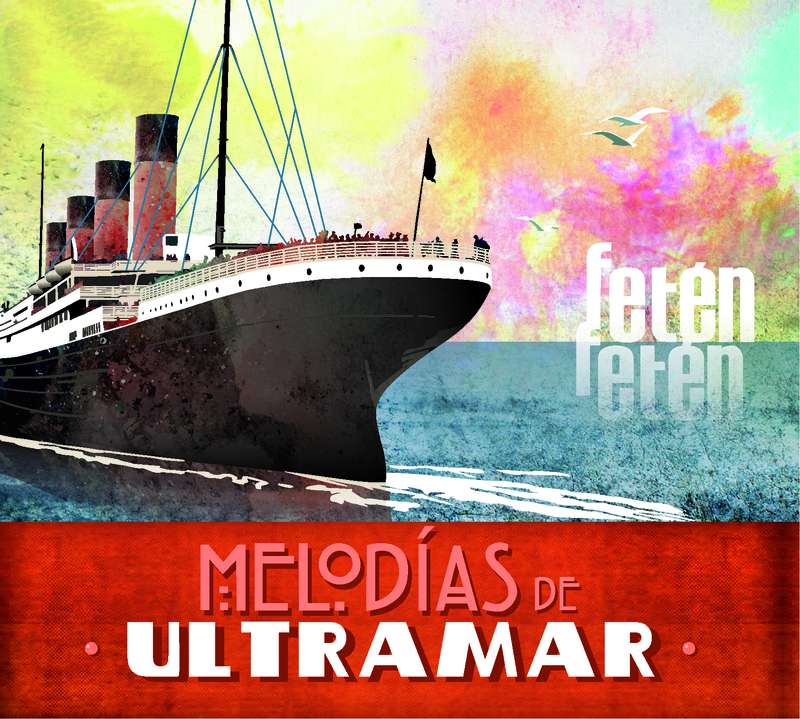 “Melodías de Ultramar” is now available digitally online and physically from our webpage. This is our latest album on which we were able to count on guests like Miguel Rodrigañez, Nacho Mastretta, Marina Sorín, Pablo Navarro, Martin Bruhn, Pablo Martín, David Herrington, Osvi Grecco, Josete Ordoñez, Javier Ruibal y Carmen París. 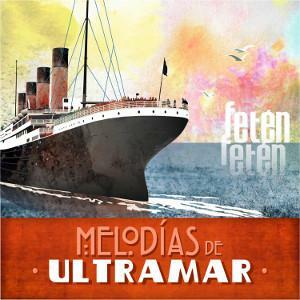 A trip through Fetén melodies fortunate enough to have the recording and production of Carlos Raya...we couldn’t be happier! 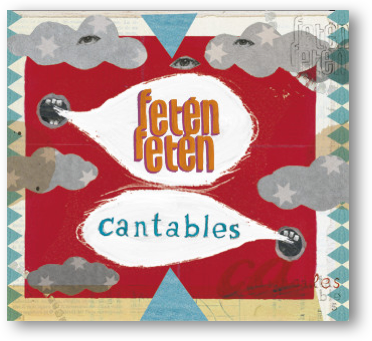 After Bailables (2014), the duo Feten Feten now is coming out with Cantables (2016), an album that incorporates lyrics and voice to their musical compositions, in which you can hear the violin and the accordion, the trumpet violin, the vibrandoneon, the saw and the mandolin. “Cantables” is a jewel of exceptional beauty, an album that will leave no one indifferent, because it contains as much talent as it does musical wealth and nuances. 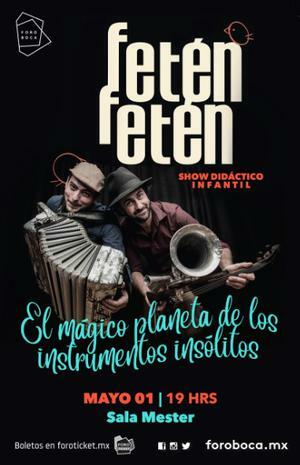 It’s the fusion of the recognizable Feten sound with the stunning lyrics of Argentinian Sebastian Schon and the interpretation of a cast of top national and international artists that combine experience with youth. This is the second studio album inspired by the different rhythms of popular music. 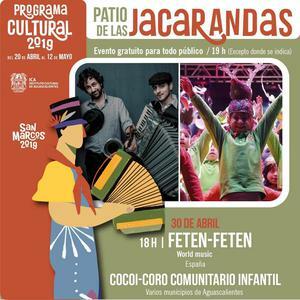 It’s a trip through jotas, the fox trot, swing, seguidillas (music and dance piece in a fast triple rhythm), chotis (traditional dance music of Madrid) and habaneras produced by Carlos Raya and with top musical guests: Nacho Mastretta, Kroke, Pablo Martín Jones, Marina Sorín, Coque Santos, Pablo Navarro, David Herrington, Miguel Rodrigañez, Philippa Skilman, Sébastien y Antoine Boyer. And the support of all of our producer friends to release this album independently. 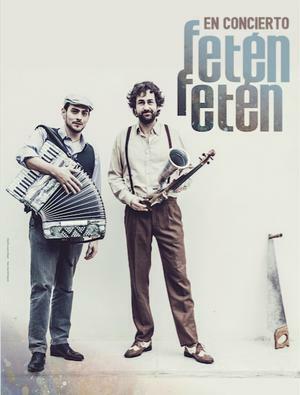 Our first fresh album that presenting the “Fetén melodies”. With the collaboration of great musicians, it has the strength of a live recording. 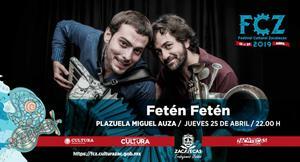 Music to travel, music to enjoy!! Recorded, mixed and mastered at Riff Raff studio (Madrid) from May to June 2011. 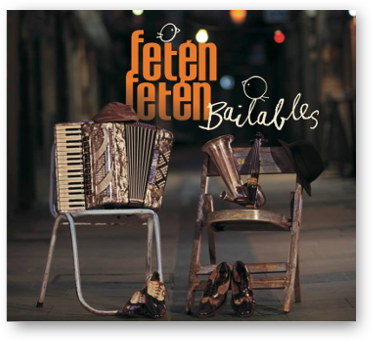 Feten’´s musical scores at: Fetén Fetén socres (first album), Danceables (second album).